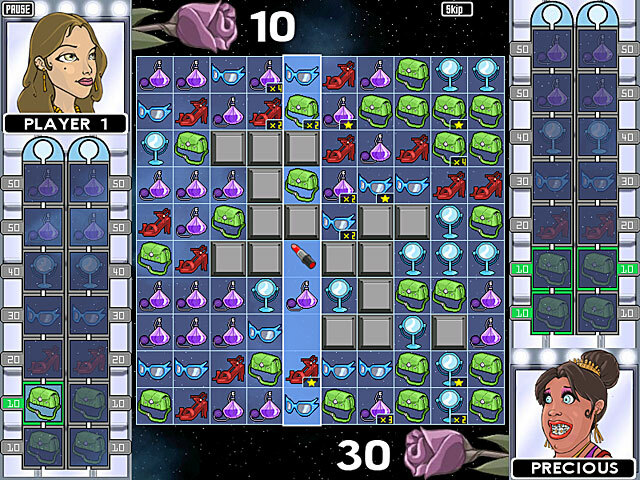 G2: Geeks Unleashed game download. 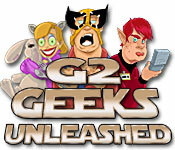 Free download G2: Geeks Unleashed for Mac. 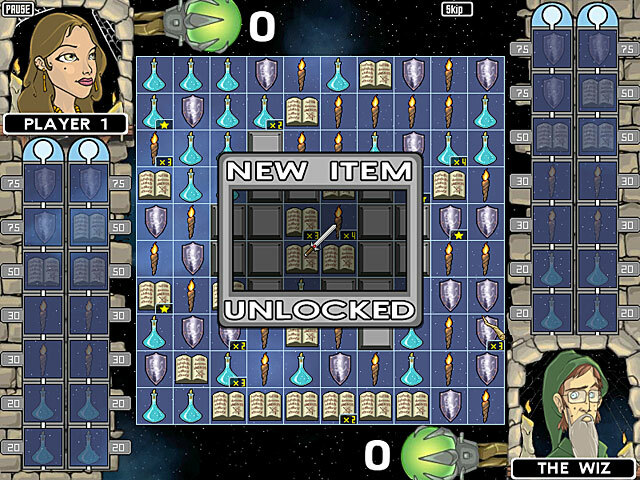 This unique game is one highly addictive puzzler! At first glance, it seems easy, but the more you play, the more you realize that strategy is not an option...it's required! Immerse yourself in Story Mode, try a Quick Match or take on a friend in Two Player Mode! You can't win without channeling your inner geek! 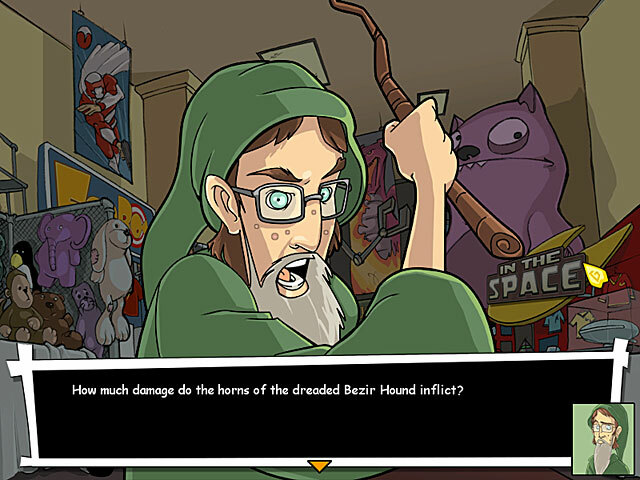 So get out your Wizard's Cloak, grab a replica light sabre, fire up the photon generator, and set out on a quest to become the Ultimate GEEK! Engage! Immersive Story-Driven Single Player Mode! Adaptive AI And Stylized Characters!